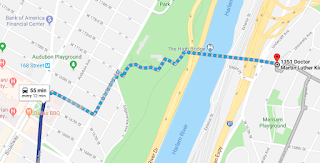 If you ever thought about walking from Manhattan to the Bronx, this Wednesday is your day. Join us at Highbridge Park where you can do just that! 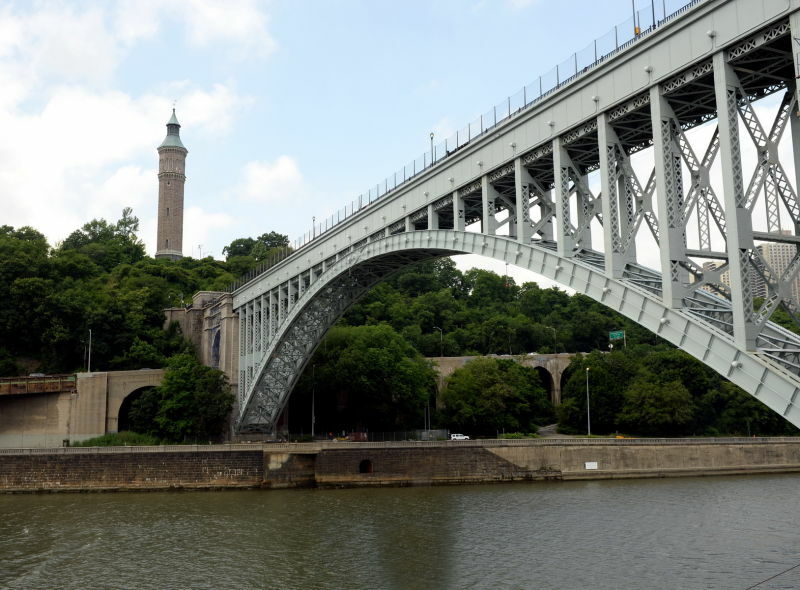 Ironically one of New York's newer parks is home to the oldest bridge in the city. 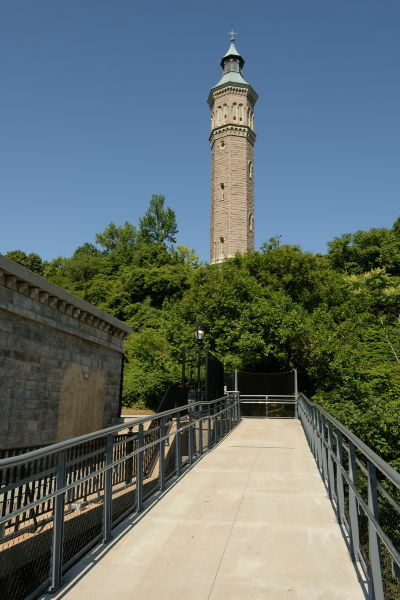 A large park with an iconic swimming pool, new mountain bike course among other amenities, it also houses part of the original aqueduct system that brought water from the Croton River to the city. The old aqueduct that transverse the Harlem River offers us views of upper Manhattan and the Bronx. Want to get higher? Climb the newly opened tower that housed the pumping equipment for the water system. DIRECTIONS: 1 or A Train to 168th Street. Walk east on 168th St to Amsterdam Ave then north to the park. 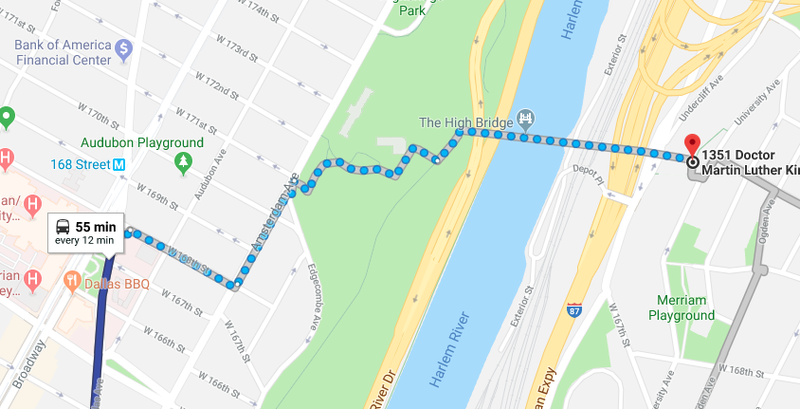 Follow the map below to get to the bridge inside the park. Please RSVP Directly to Raylie Dunkel at Raylie@verizon.net. Looking for us? Call/text Raylie at 201-978-6387. Bring a stool, lunch and water. There are no food services in the park and it is a walk fro the bridge to the stores along the avenue. Bring lunch or purchase it from a vendor along the way.